Its' funny how such a large and rough vehicle like a Wrangler can be crippled by such a small part as this. A Jeep's sway bar is responsible for maintaining maximum tire contact with the road and the bushing is responsible for holding your sway bar firmly in place. Polyurethane is a far better material for bushings than rubber. 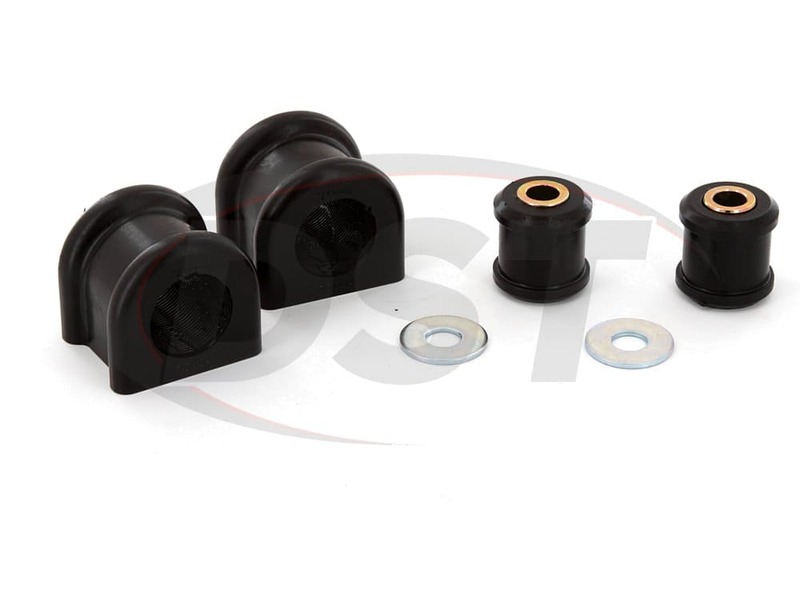 Prothane has designed polyurethane sway bar bushings that will hold the sway bar tight to the frame, giving you better traction and wheel balance. 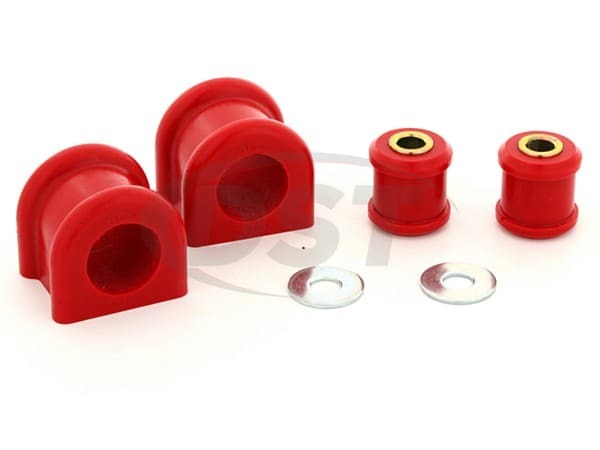 Prothane has incorporated into these sway bar bushings a split design for easy installation.